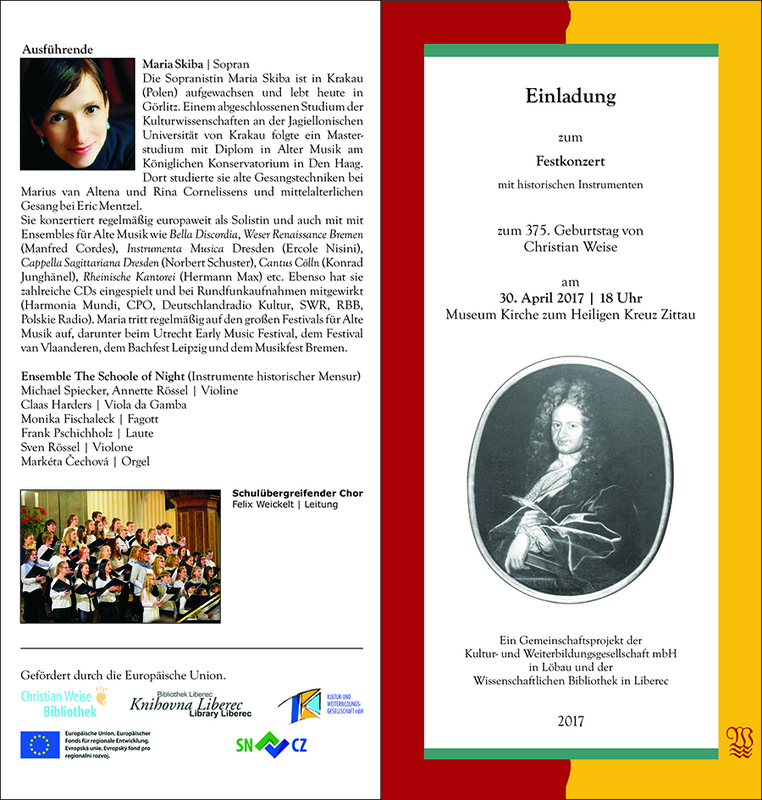 On 30 April and 2 May 2017 The Schoole of Night performed concerts in honour of the 375th birthday of the German poet Chritian Weise, playing songs to his texts composed by Johann Krieger. 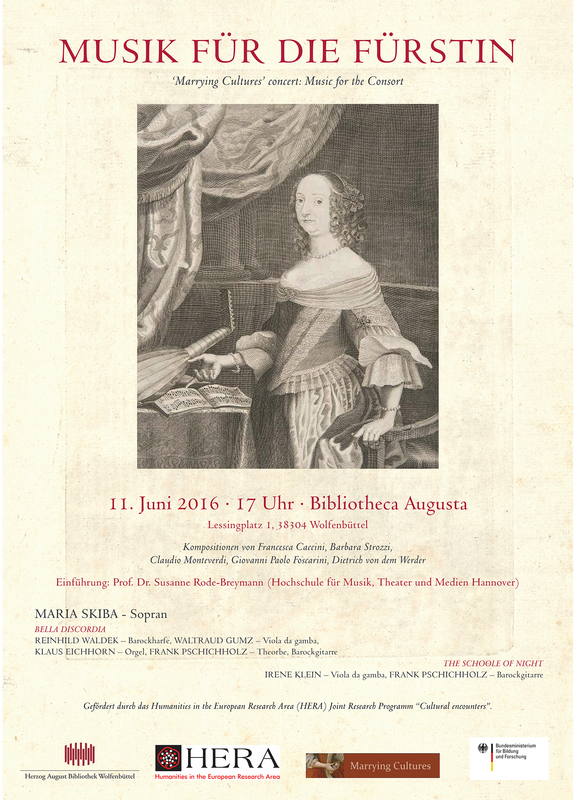 A cooperation project of Kultur- und Weiterbildung mbH Löbau and Research Library in Liberec, financed by the European Union. The Schoole of Night will present a programme with songs of the Reformation from the territory of Poland-Lithuania and Germany. 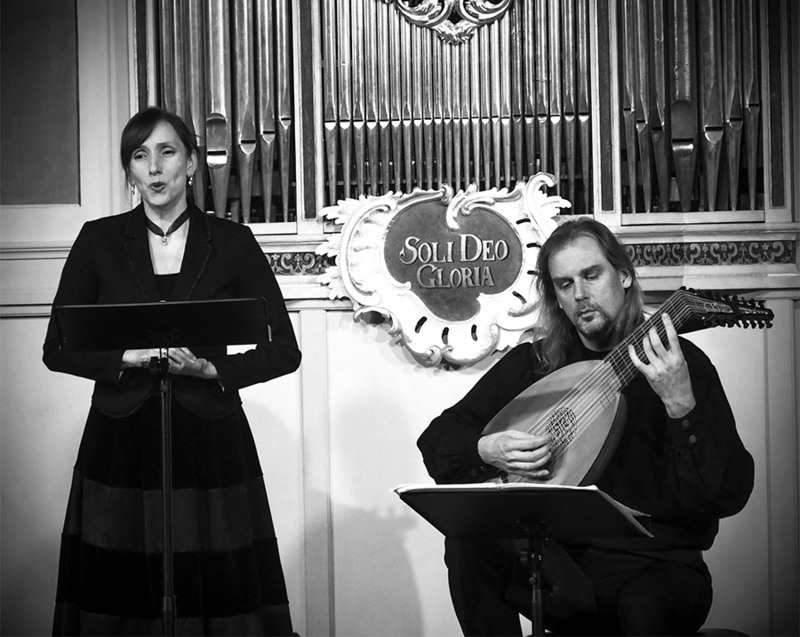 The ensembles Bella Discordia and The Schoole of Night will present a variety of pieces connected or dedicated to various foreign European consorts of the first half of the 17th century – from Christine de Lorraine, Maria Magdalena of Austria, Anna de Medici to the Empress Eleonora Gonzaga. 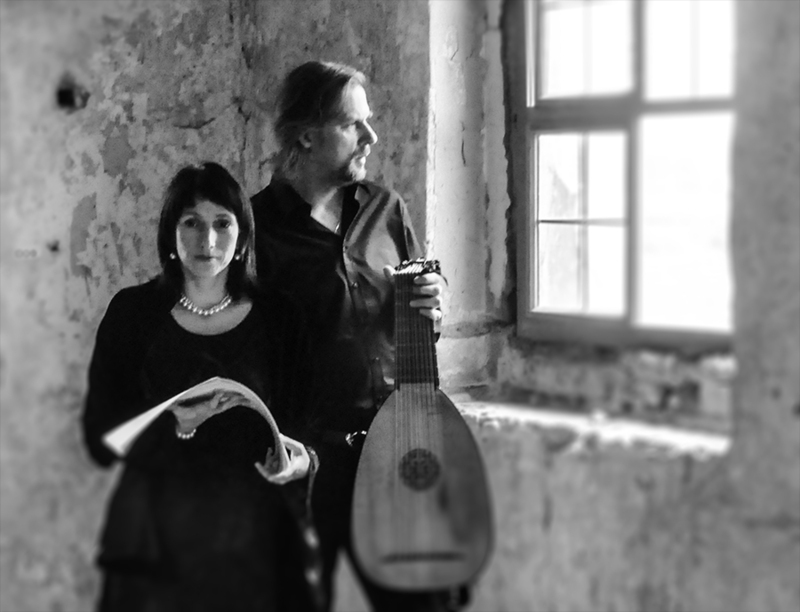 The music by Giulio and Francesca Caccini, Barbara Strozzi, Claudio Monteverdi and Dietrich von dem Werder will represent the cycle of a consort’s life that started with wedding festivities and ended with the death of her husband. 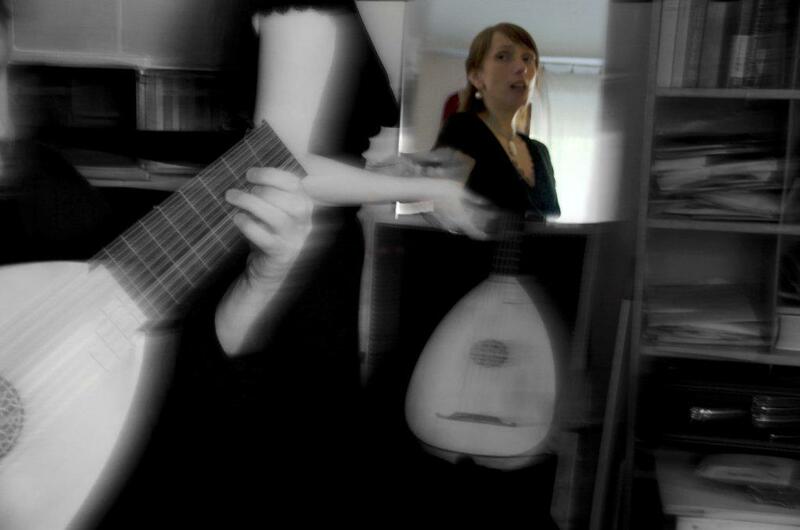 Wedding cantatas will be intertwined with religious chamber pieces showing a consort’s piety, it will be accompanied by instrumental pieces from the courts in Brussels (Giovanni Paolo Foscarini) and the royal court of Warsaw from Marco Schacchi’s Cribrum musicum (1643) and it will all end with songs of mourning and consolation. At the opening of the exhibition Royal marriages of princes and princesses in Poland and Lithuania, c. 1500-1800 and the international workshop ‘Frictions and Failures’ The Schoole of Night will perform a selection of songs from Dietrich von dem Werder’s Vier und zwanzig Freuden-reiche Trost-Lieder/ Oder Trost-reiche Freuden-Gesänge…, Leipzig 1653. Christmas carol or Christmas song emerged from congratulatory songs that were performed around Christmas time in the middle ages. Within the 16th century a transition took place and from now on the songs were almost entirely concerned with the birth of Jesus. Both melodies and texts were most probably written for mystery plays taking place outside of the church walls. 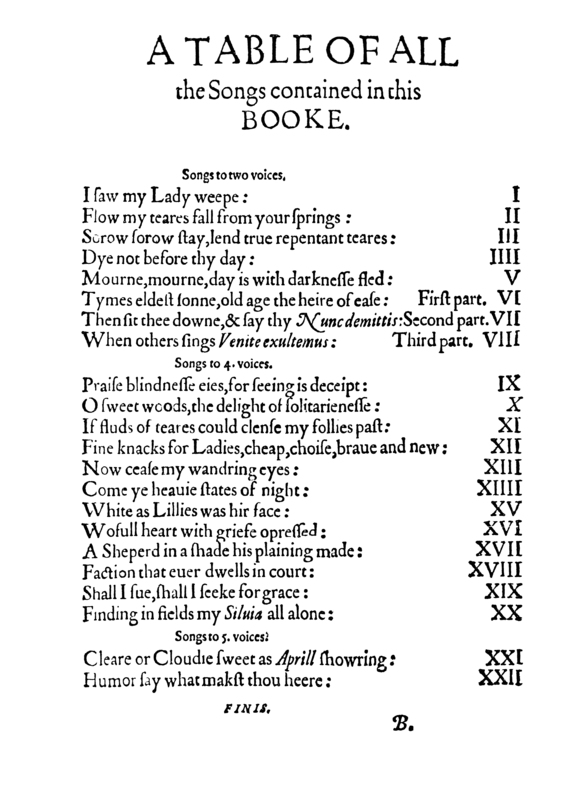 The first of those plays were recorded around 11th century. There are numerous records of songs for such occasions and they were relatively common across Europe. In the 16th century a Christmas song gradually finds its way into the church where it starts to be sung during Advent and Christmas times. 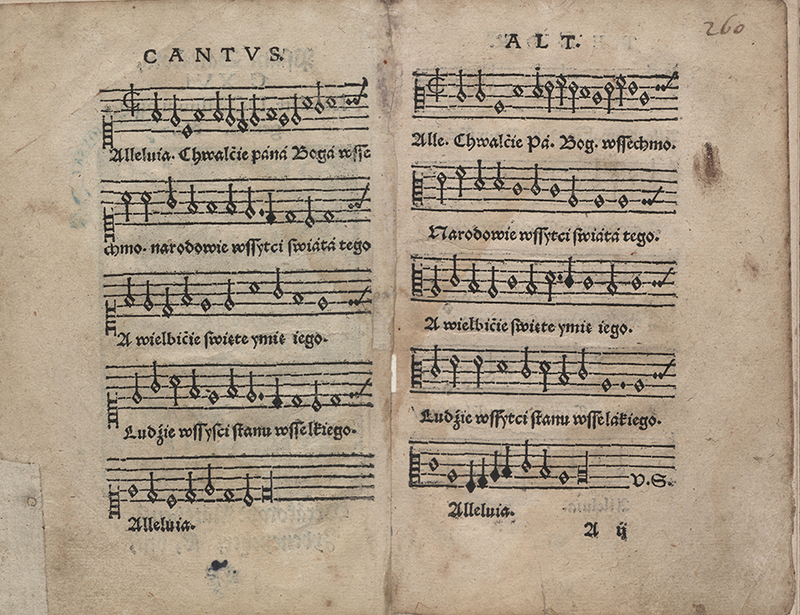 Also a tradition of performing Christmas songs around towns and villages emerges, where it was mostly done by groups of children (Stanisław Hozjusz, Confessio fidei catholicae christiana, Krakow 1553). In the 15th century there already existed a tradition of Christmas songs but they were mostly in Latin. 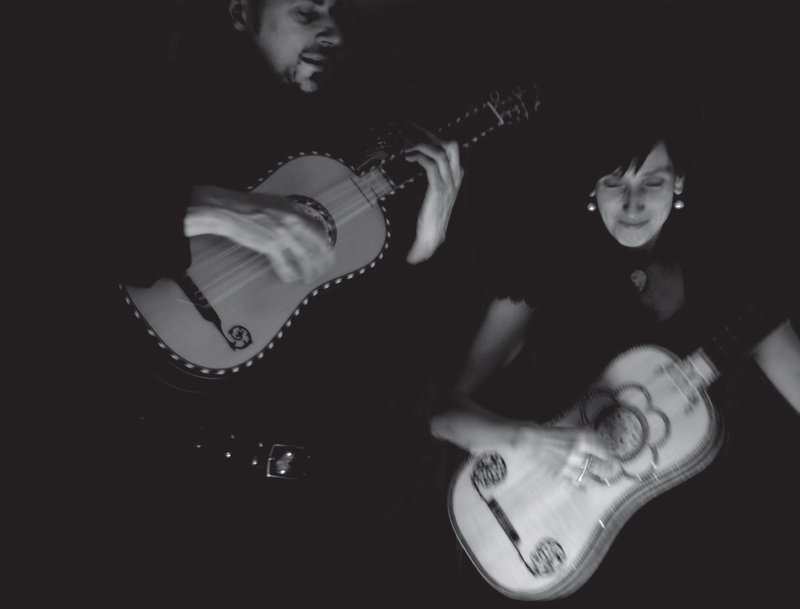 Reformatory movements brought about translations of the song texts into local languages and thus the same songs can be found in different songbooks and different languages across the continent. Most of the pieces were preserved in Protestant songbooks and although some of those collections seem quite late, they only recorded a pre-existing oral tradition that was common to both Catholic and Protestant churches. In the programme we wanted to present some of the most popular Latin Christmas time songs that were published or written down in song books from the regions of Germany, Poland, Silesia and Czech through the 16th century. 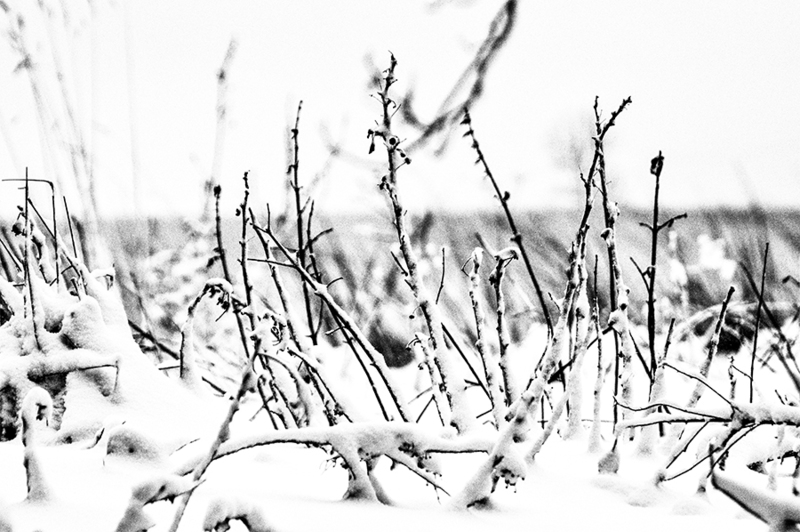 Some of them like Puer Natus in Bethlehem can be found in many German and Polish sources. 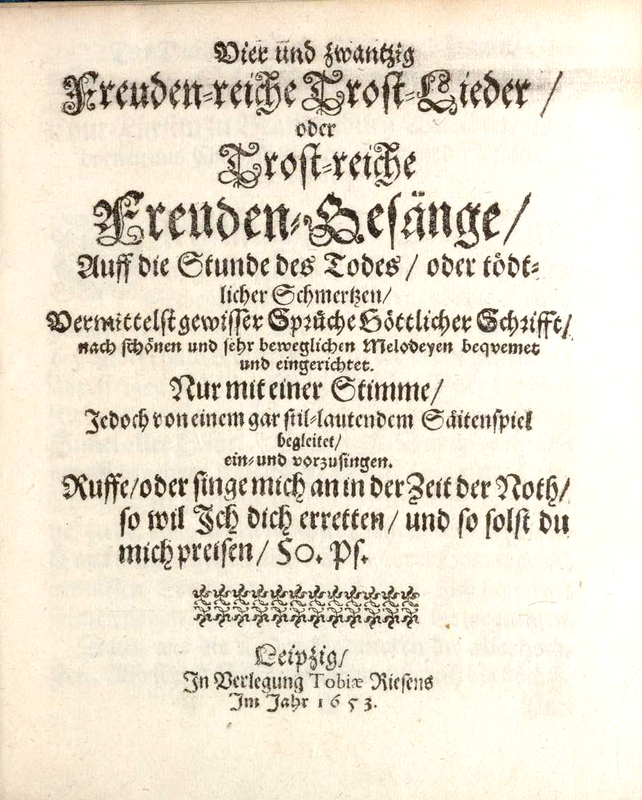 Mostly it is difficult to determine the exact time span when the books were compiled as well as who the authors of the texts were, although there are some sources like Johann Spangeberg’s Alte und newe geistliche lieder (1544) where Spangenberg is the author of the German translation. Some of the songs might probably be original compositions with only one language version (like e.g. Witaj Jezu przenasłodszy). They were all performed already in the Advent and through Christmas time. 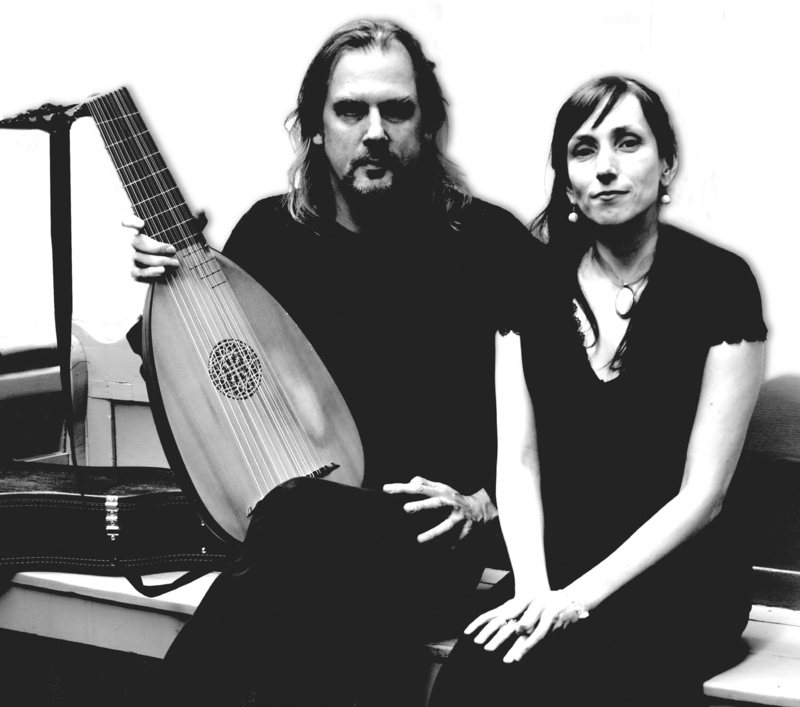 The versions in the programme come from various song books from the 16th century but also versions by Michael Praetorius will be performed. We have also included a number of instrumental pieces and a few songs from the Glogauer Liederbuch (1477-1481), an amazing source of liturgical and non-liturgical musical tradition of Silesia at the end of the 15th century.